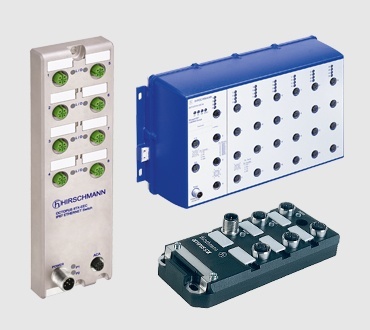 Hirschmann's ruggedized, easy-to-use unmanaged Ethernet Switches with protective metal housing are designed for reliable and secure data transmission and video streaming in harsh industrial environments. The PoE version with a standard 24 V power supply offers a compact solution for connecting PoE+ end devices to the network. 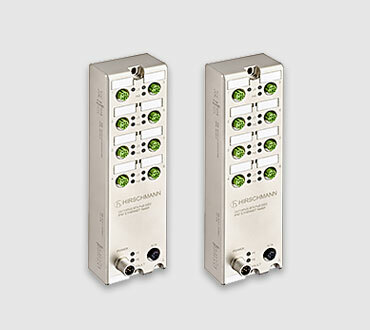 It reduces the cabling effort for the end devices as the cable can be simultaneously used for data and power. Configuration options Quality of Service (QoS), Flow Control, PoE classes, etc.